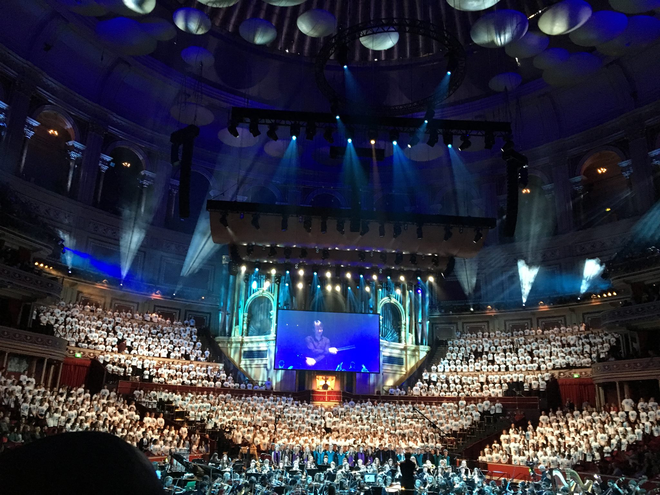 Huge congratulations to all the children who took part in the Hertfordshire Schools Performance at the Royal Albert Hall. You were all fantastic, it was a brilliant performance and you were excellent ambassadors for SJF. Well done to Mrs Goldsmith and all the children for the hard work you all have put in. Thank you to all the staff who helped out to make this event possible.